The 350mAh Buttonless Automatic Vape Battery Kit is the right fit for customers looking for the high quality, longer life battery kit. The higher volt 350mAh holds a charge longer than the standard batteries. 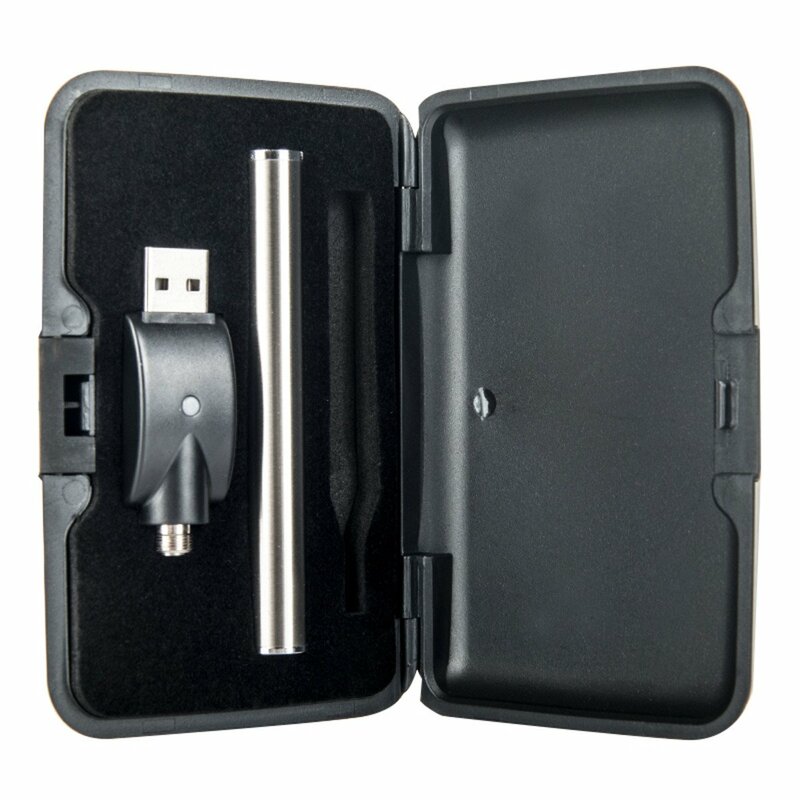 This kit also comes with a standard USB charger, that plugs into any USB port. The 350mAh Buttonless Automatic Vape Battery Kit works great with the CBD vape cartridges.